The project is for 9 private residential apartments within two separate blocks connected by private gardens. The site is linear and backs on to the River Graveney. The proposals will replace an existing detached house with light industrial connected to the side and to the rear. 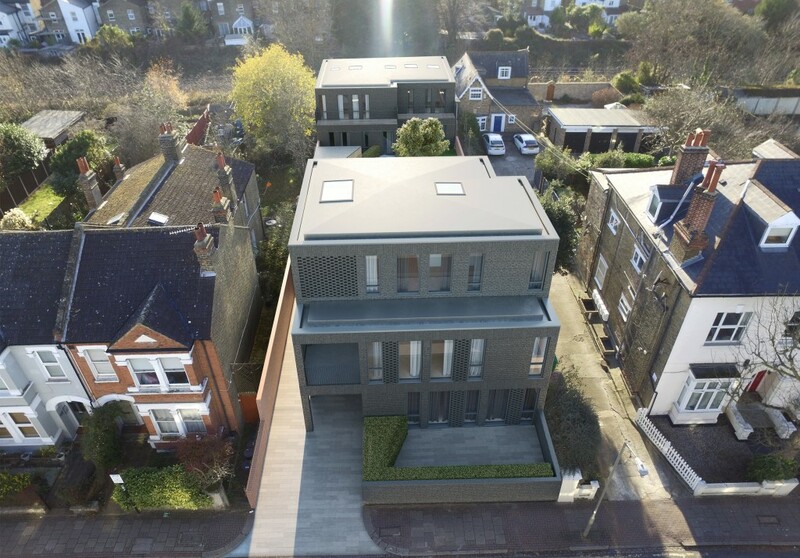 The design makes best use of the site within local planning parameters whilst providing high quality residential accommodation within an up and coming area of London. 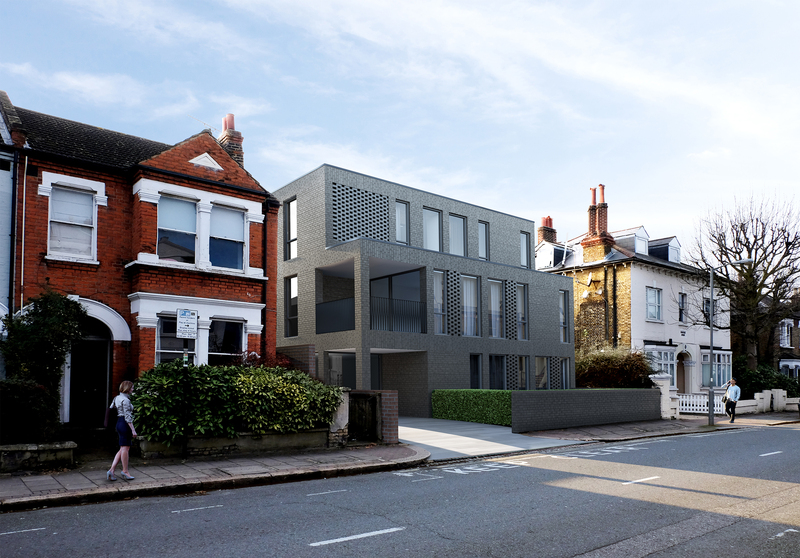 In terms of volume and street presence the composition of the street facing block is conceived as a contemporary interpretation of the detached Victorian villa typology seen along the street.